Rep. Will Hurd (R-TX) casts a long shadow in Congress, literally and figuratively. At 6 feet 4 inches, he’s one of its tallest members. As a young, Black Republican from Texas with an organic knowledge of cybersecurity and clandestine operations he’s also part of a new wave of talent in public office. 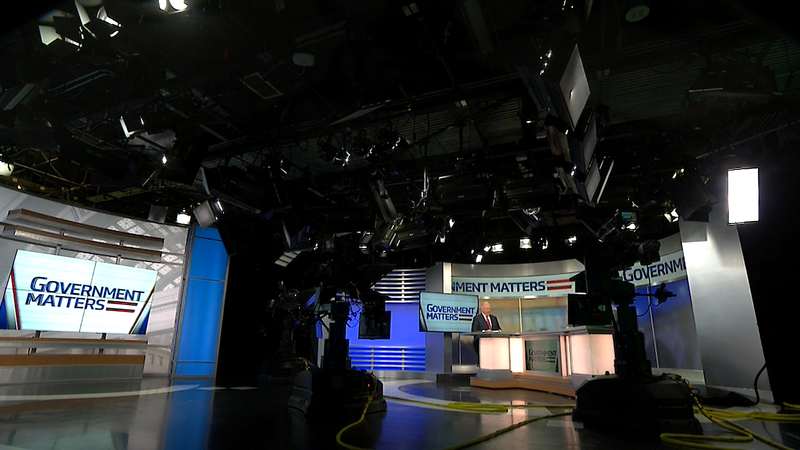 Government Matters producer Colby Hochmuth spent a day in late March with Hurd and his team. Click the play icon for her in-depth profile of the Texas lawmaker — a leading voice in the federal community. Comments on the next iteration of NIST’s cybersecurity framework are due on April 10th. It’s a landmark document with national implications — impacting governments at the federal, state, and local levels. 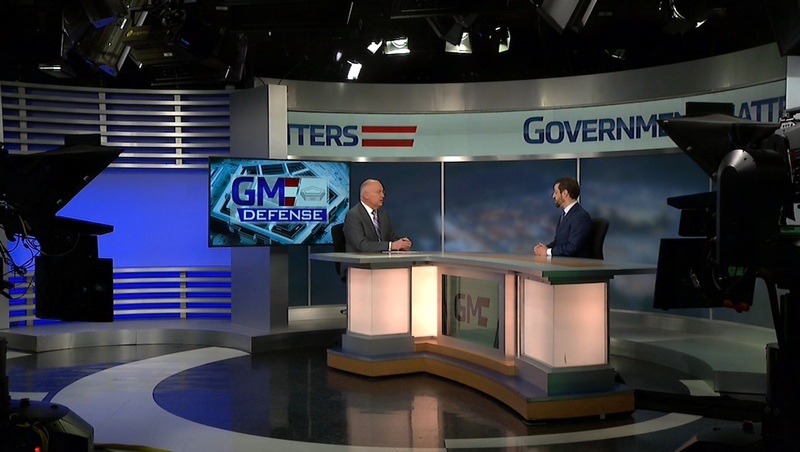 Jeremy Grant, managing director for the Chertoff Group, discussed the issue with Government Matters. 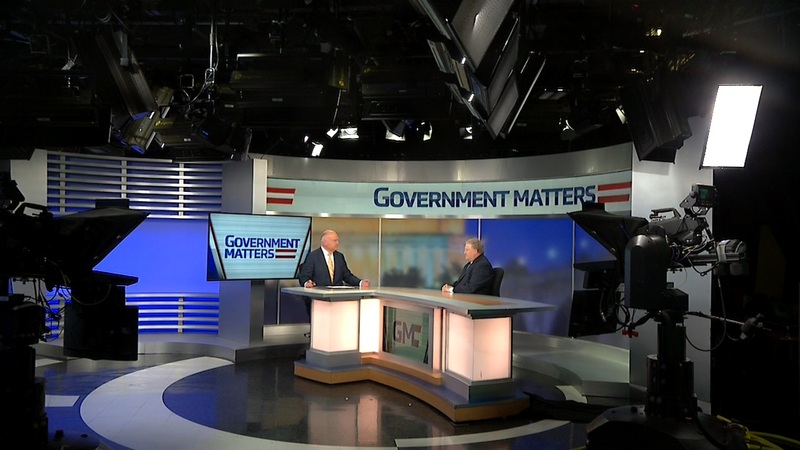 FCW executive editor Adam Mazmanian, The Hill defense reporter Ellen Mitchell, and Federal News Radio executive editor Jason Miller joined Francis for this edition of the Federal Beat. They discussed possible outcomes to ongoing budget negotiations on Capitol Hill.